Our fabricated reducer is extensively used in different industries like construction and engineering industries to reduce the size of pipe for controlling the flow of liquid. 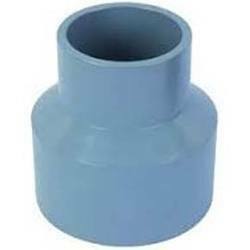 This fabricated reducer is tested at each and every stage of manufacturing. Furthermore, it is designed to work under tough and hard conditions.